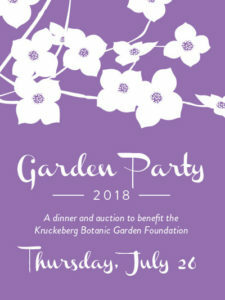 We would like to say thank you to our community of supporters for another successful Garden Party fundraiser. Because of you and your generous support, we were able to raise over $35,000.00 towards our operational funding. This fundraiser helps ensure that we are able to continue staffing and maintaining this local treasure. Donations are a key part of our ability to continue our work here. If you would like to help in this effort, you can make a contribution anytime.